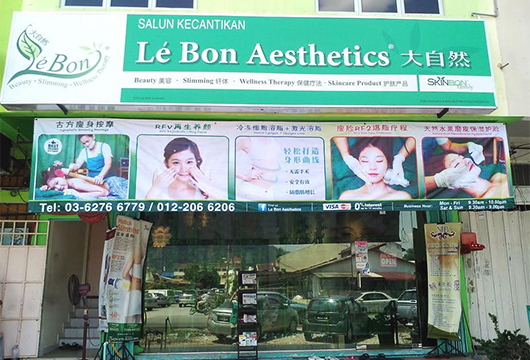 No.15, Jalan 15 Desa Jaya Kepong, Kuala Lumpur 52100 Malaysia. © Copyright 2015 Lé Bon Aesthetics. All rights reserved.